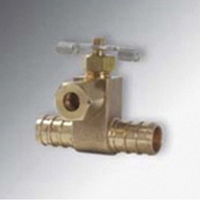 A valve actuator is the mechanism for opening and closing a valve. 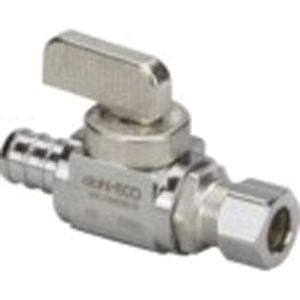 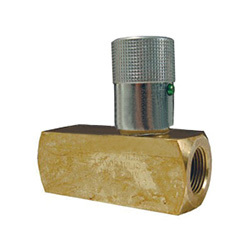 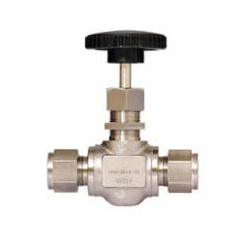 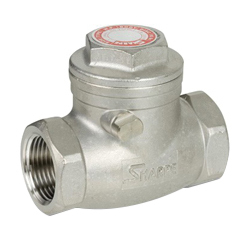 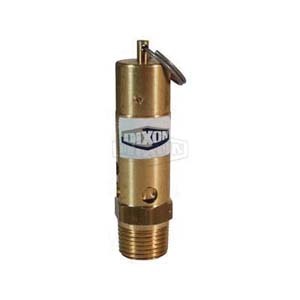 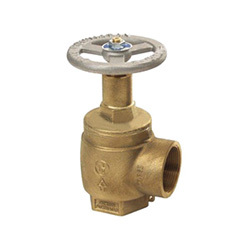 Manually operated valves require someone in attendance to adjust them using a direct or geared mechanism attached to the valve stem. 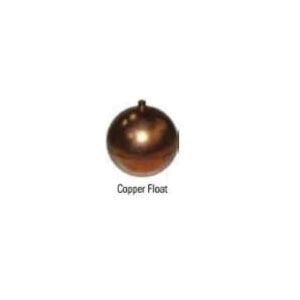 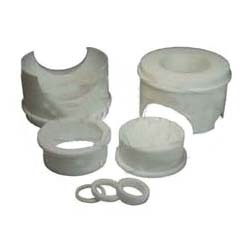 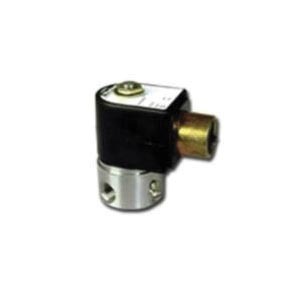 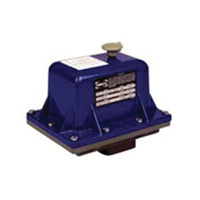 Power-operated actuators, using gas pressure, hydraulic pressure or electricity, allow a valve to be adjusted remotely, or allow rapid operation of large valves.